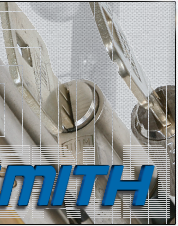 We welcome all UK locksmiths to Locksmith World. 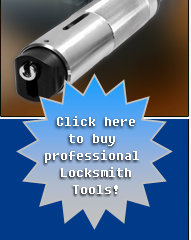 Hier at Locksmith World you can find a range of professional high quality locksmith, lock picking, Bump Keys and other destructive or non-destructive door opening tools for locksmiths which could be purchased without restrictions. 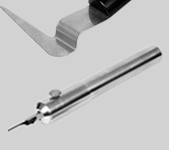 The basic tools for lock picking consists generally of the following special loscksmith tools. Starting with manual picks, tension wrenches, key turners and lever picks. For professional locksmiths we propose special destructive opening tools such as the special cylinder crackers and the bell, but also grinders and milling machines with grinding bits and discs, or cutting burrs from Milwaukee just to name a few. The destructive tools are gathered under the term pulling and cracking devices for doors. 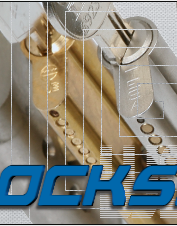 For the optimal locksmith operation Locksmith World proposes the Ultimate professional opening set from Multipick Service. This set contains among others, special tools such as the bell with pulling screws. This so-called bell is especially developed for cracking the door lock cylinder. Milwaukee Grinders and special grinding bits count amongst the destructive tools. All available lock picking & locksmith tools are special tools. We differentiate destructive and non destructive tools. Simple latch opening cards are just a part of a locksmith. 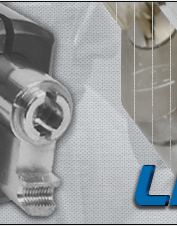 There are numerous key extractors to free the cylinder from broken keys. 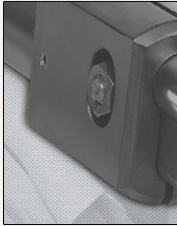 In order not to leave any traces on the lock, you use a bump key or the bump key technique. Especially for the non-destructive opening of closed but unlocked doors there are latch opening cards, latch opening needles and for example the door latch slider TFG. Still there are special shaped spatulas to act on the door latch. For double offset doors a locksmith should use special latch opening cards. For doors opening to the outside we suggest the emergency door opener. Last but not least we have to mention the special tools for car openings. For openings through the car interior there are several tools such as Cobra, Python, Boa, Viper, Long Slim Jim, Big Jim and the Car Door Opener. For direct lock manipulation picks and decoders for AUDI - BENZ - BMW - FORD - HONDA - LEXUS - OPEL - PEUGEOT - SAAB - SEAT - SKODA - SsangYong - TOYOTA - VW are also available for professional locksmiths. Laser track key simulators, car key simulators, tension tools for car openings and special decoders like the Tibbe pick should not be missed out! Naturally there are also destructive car opening tools such as the pulling device for car locks, working as well with the Premium-Plus special pulling screws. With the excellent Lock Picking & Locksmith Tools from our recommended distibutor, locksmiths are on the safe side!